As detailed earlier this week, the update that rebrands the Chromecast app name to Google Cast, is now available for all on Google Play. Beyond the name change, not much has changed, but Google did launch an updated Google Cast website to help promote the change. 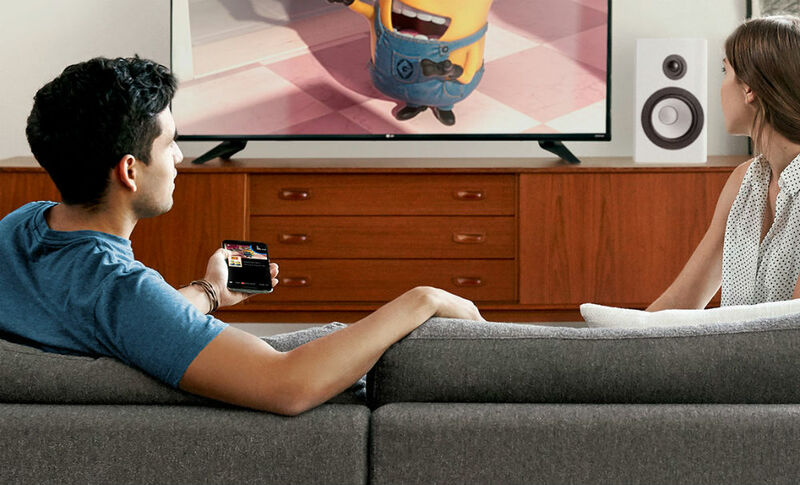 Inside the Google Cast app, users will still find support for controlling their Cast-supported devices, such as changing Backdrops settings and more. However, instead of only Chromecast dongles appearing on your supported device list, you should now see Android TV boxes and supported speakers. The update is populating Google Play right now.